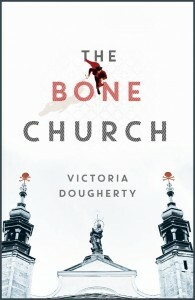 Victoria Dougherty writes fiction, drama, and essays that often revolve around spies, killers, curses and destinies. 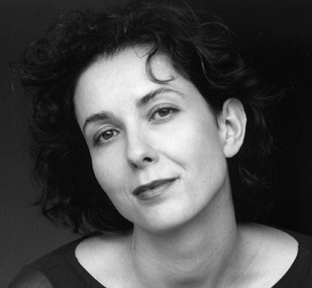 Her work has been published or profiled in The New York Times, USA Today, International Herald Tribune and elsewhere. Earlier in her career, while living in Prague, she co-founded Black Box Theater, translating, producing and acting in several Czech plays. She lives with her husband and children in Charlottesville, Virginia. 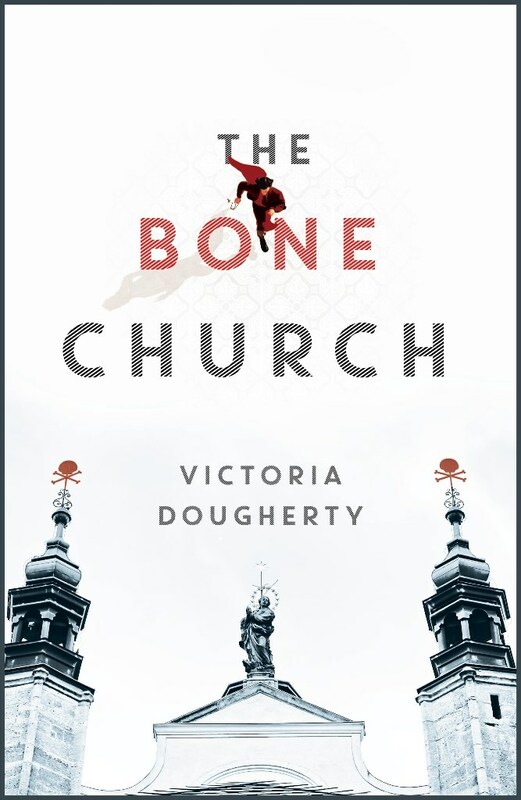 I was expecting The Bone Church to be a bit dark, a bit gritty, and incredibly honest, and this novel was all of those things. What surprised me was that amidst all the grit and darkness, there were these great moments of lyrical beauty and haunting spirituality. Some of these moments were small – a comparison to the scent of coffee and oranges, the description of the texture of one of the many, many “Infant of Prague” statuettes that glutted the market, but it’s in those small moments, in those details, that Victoria Dougherty’s work really shines. The story itself is gripping. We are sympathetic to Magdalena’s plight from the beginning, watching as she loses her identity and later, her marriage. We root for Felix, even when his behavior becomes a bit questionable. All of the other characters, many of whom would be easily interchangeable “stock” cold war figures in another author’s hands, have their own complications, secrets, and truths as well. Put together, the setting, the characters, the period, even the weather, give us a picture of a part of history we typically only see from the point of view of much greater powers, and also serve forth a meaty story, rich with depth and intrigue. Read this if you want something that manages to combine the best of LeCarre with the best of Sue Monk Kidd – a weird blending, but that’s how it felt to me. Read this if you want to be both entertained and enlightened. Read The Bone Church if you want a good story that will linger with you for days after you’ve read it. Goes well with Lapsang souchong tea and navel oranges. This review is part of a blog tour sponsored by Historical Fiction Virtual Book Tours (HFVBT), who graciously arranged for me to have a copy of the book. For more information, and the complete list of tour stops, click the banner above, or just click HERE.